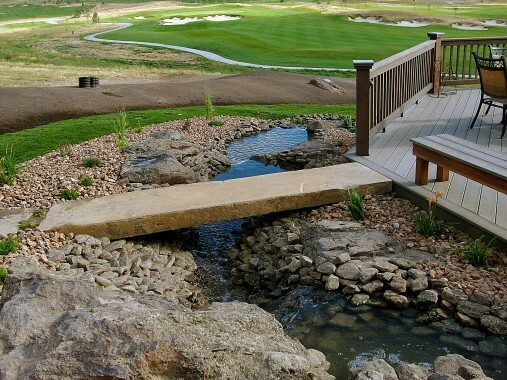 The sound and visual stimulation of running water adds a relaxing element to your landscape. Water features can be fit into small and large spaces, as well as designed to be low maintenance. The creation of a water feature can enhance your outdoor space into a setting that is great for unwinding with family or friends.